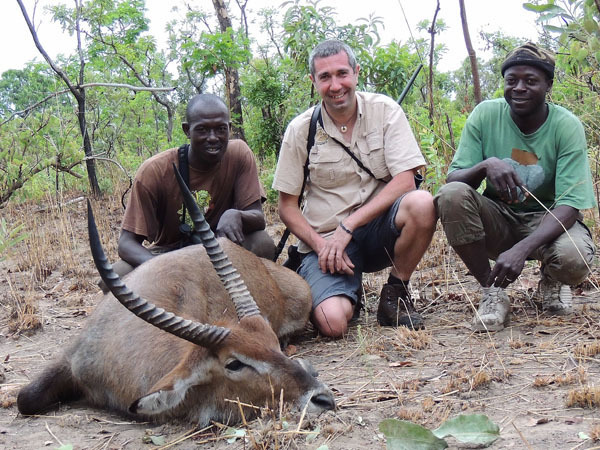 The hunting area is the Nazinga safari in Burkina Faso (ex Alto Volta) of 92.000 ha. In the middle of it there is a structure consisting of 7 modest bungalows with hygienic services and a fan, with a restaurant in the centre featuring an excellent French cuisine. The hunt is conducted on foot tracking animals which are first located from the car early in the morning or in the evening. The area is populated by typical East African game animals, from buffalo to duiker. 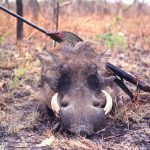 We offer you programs of 6, 9 or 12 hunting days with various animals included in the licence. Assistance at the airport in Ouagadougou, transfer to the camp, hunting organization with a guide, a tracker and a vehicle for each hunter, full board in the camp, laundry service. 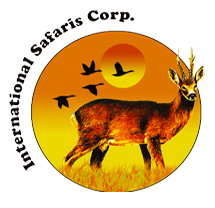 International and national air fares, hotel in Ouagadougou before and after the hunt, firearm import (70 €per firearm, up to two rifles with 50 cartridges are allowed), hunting permit 300 €, visa, preparation and shipping of trophies and trophy fees (to be paid on the spot), tips, drinks and personal extras.